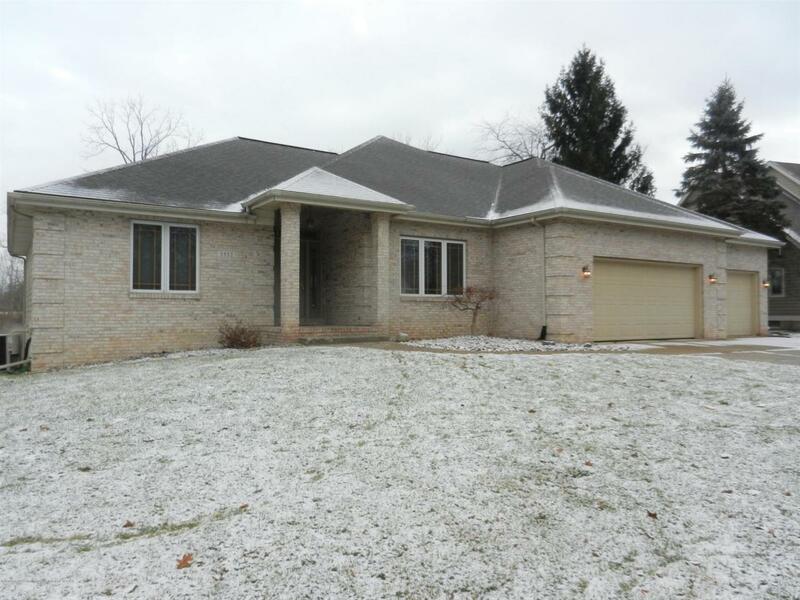 Prime location in the Haslett School District -- Over 4200 square feet of living space in this walk-out ranch -- nestled on a beautiful private lot with mature trees as a back drop! 3 car garage, very open floor plan! 9ft. ceilings. 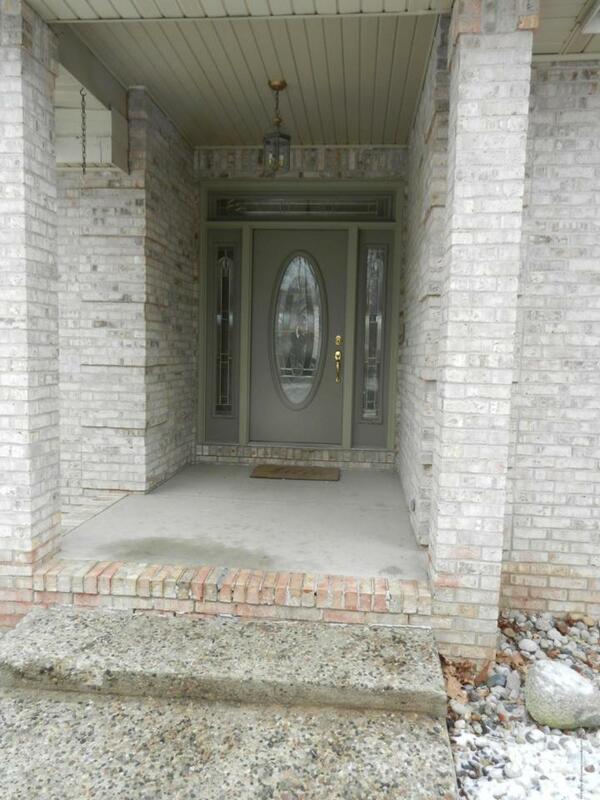 Former parade home with loads of quality! Over-sized great room & brick front fireplace. Updated kitchen with beautiful freshly painted cabinets, solid surface counters, eating bar, plus all appliances stay! Formal dining or main floor study, deluxe sized master suite, large walk in closet! Over-sized master bath including, double sinks, whirlpool tub, fresh vanity and built-ins, plus ceramic shower. Two more bedrooms up & full bath. 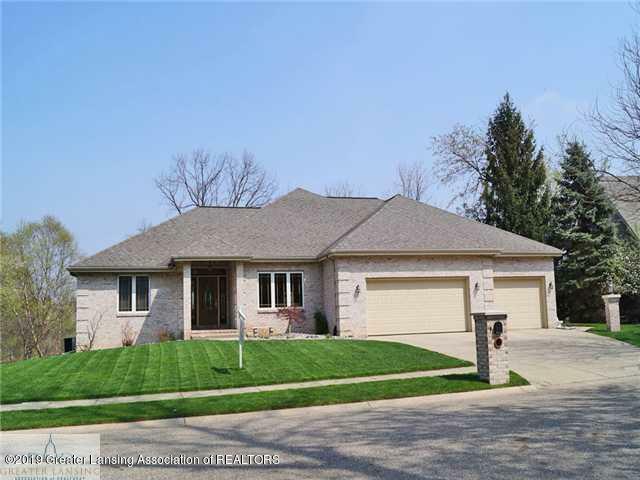 Deluxe lower level - Family area, built-ins, wet bar, fourth bedroom and bath! Possible fifth bedroom or study and exercise rooFreshly stained exterior! Exceptional value in a charming & popular neighborhood. 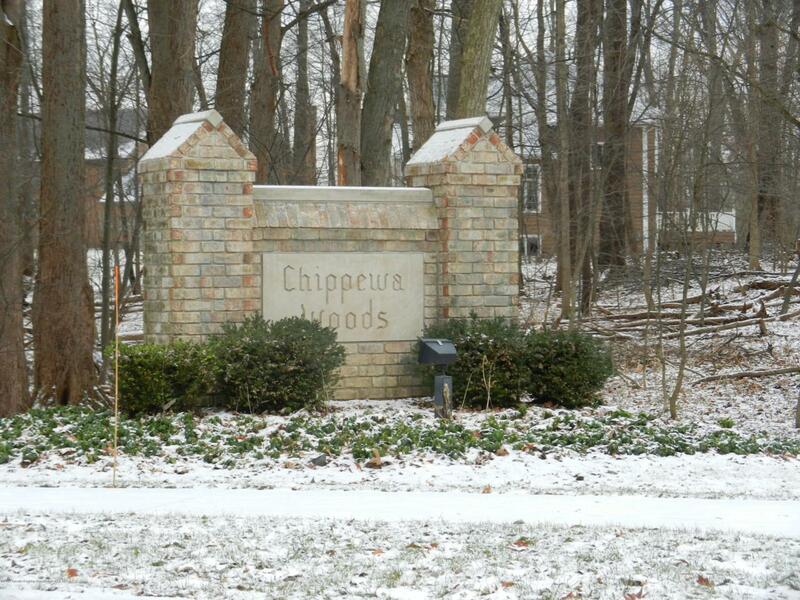 Listing provided courtesy of Lynne Vandeventer of Coldwell Banker Hubbell Briarwood-Okemos.